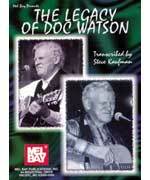 The first authorized compilation of Doc Watson's life and music is meant to serve not only as a biography, but also as a unique instructional book. A running dialogue with Doc reveals the story behind each tune, while Steve Kaufman provides additional performance tips. 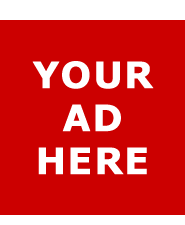 Here's your opportunity to learn from the best! The obvious rapport between the author and his subject produced a formula that fittingly captures the 50-year legacy of a remarkable musician. Written in notation and tablature for the intermediate level flatpicking guitarist with a few nods to fingerstyle technique. Includes an insightful illustrated essay by Dan Miller of Flatpicking Guitar Magazine.